Food is at the center of nearly all human relationships! In our purest sense, we want to picture our food in open pastures, bright blue skies, and a local family harvesting their bounty for all to enjoy! Fortunately, in many of our schools, this image is a true reality. Farmers Markets continue to grow in popularity as our primal desire of community grow. 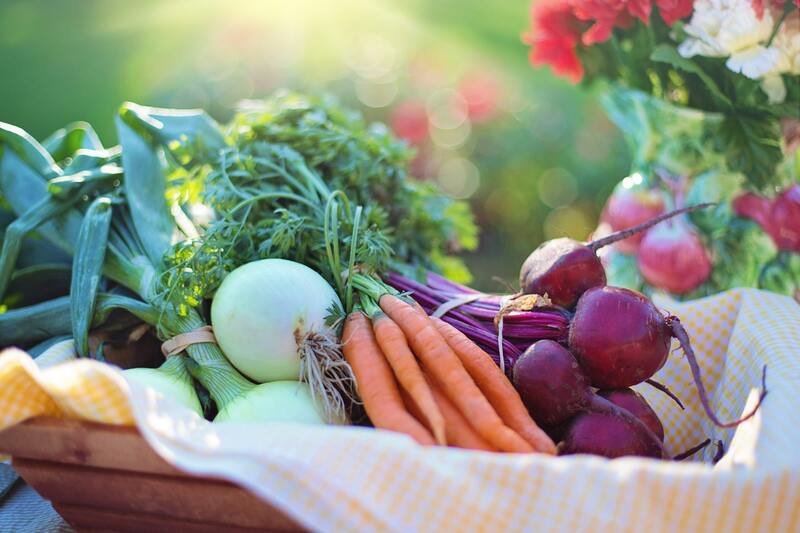 Simply strolling through your local farmers market brings joy and fulfillment; getting to know the family that grows your favorite vegetables, the individual growing their business by offering a new green or herb you’ve never tried before…. the family with their kids sharing a hand in the harvest …. their relationship brings us to a purer time in food history. This experience is at the heart of all Taher, Inc. Farm to School Program. Beyond just some fancy buzzwords, Taher leadership, clients, and Food Service Directors live this passion. Don’t believe it, check out your local farmers market any weekend and you’re sure to find your kids’ Chef there building relationships with farmers to share with your kids. This past July we invited our Food Service Directors from around the country to share their wins from the past year. 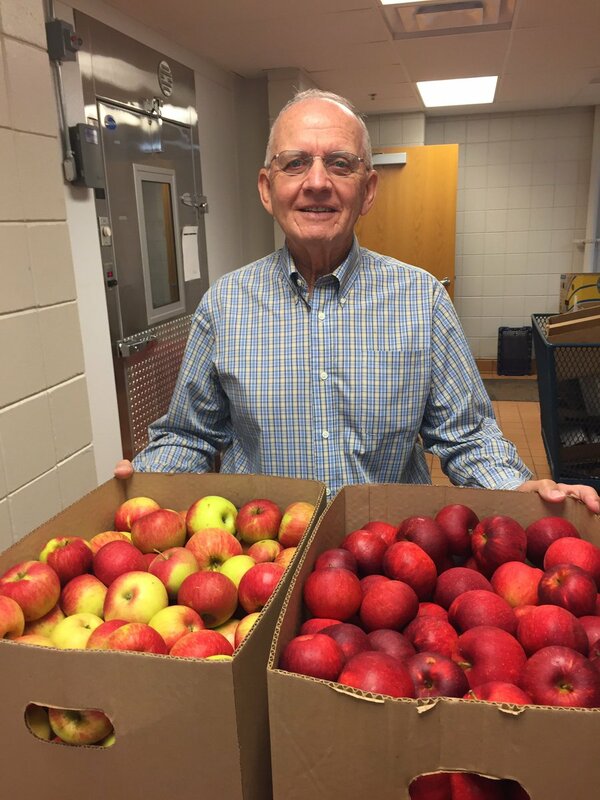 Stories from all over came pouring in.. from a class touring the Madison Farmers Market then cooking their treasures together… our friends in Blooming Prairie were so proud to share this picture of Gregor’s Orchard delivering fresh apples for the students. 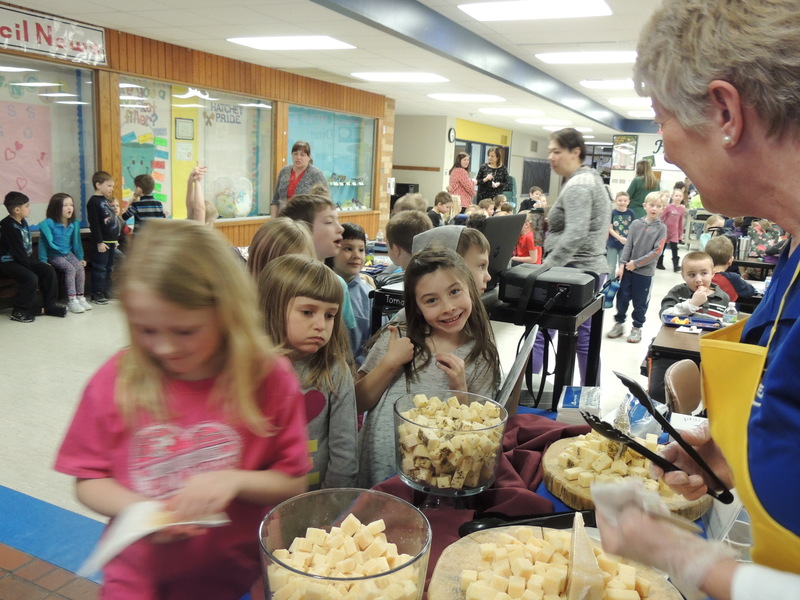 Tomahawk Public Schools invited their local dairy farmer to share different cheeses with the students to educate them where cheese comes from and how different kinds of milk/ animals make various cheeses. The entire team at Waunakee took a field trip to a local farm that provides them with fresh fruit and vegetables for their Fruit and Vegetable bar. This team is invested deeper there. They go there to see the actual farm and become a part of that farm’s journey to your student’s plate. The stories pile in not just because they have to, but rather because Community is at the heart of our team’s mission! Bringing fresh food with an emphasis on local culture is what excites our Chefs every day. We know building these relationships require work, flexibility, partnership, and a commitment. They don’t happen overnight. Taher’s size and nimbleness allow us to invest in these partnerships without the “strictness” of a rigid purchasing program. Our commitment, stemming from the Taher family themselves, promotes your local Food Service Director and Chef to constantly serve these partnerships and opportunities. The depths of our chef culture, supported by our industry-leading Chef Council, ensures that no matter the item we find we have the talent to create something your students will love! For those on the National School Lunch Program, coupled with our dietitian team, we’re able to make it both creative and stay within the regulations. 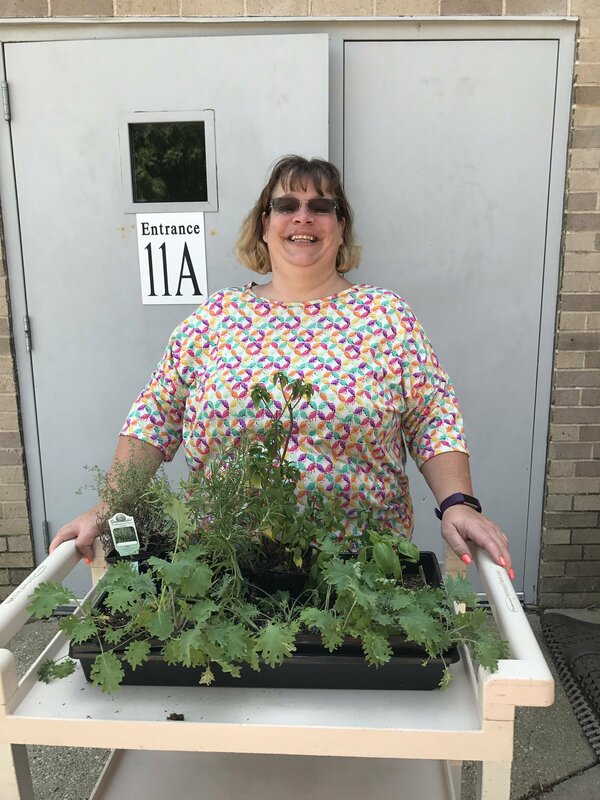 When it comes to Farm to School, Taher continues to stretch the envelope. It is a part of our DNA, the very make up of what wakes us up every day! We invite you to reach out to your Chef to join them on their next farm visit or tour of the local farmers market. Want the latest news and trends and examples in Farm to School? Sign up for updates! School Breakfast: The Best Idea Before 9 Am What Is The Single Perfect Food?